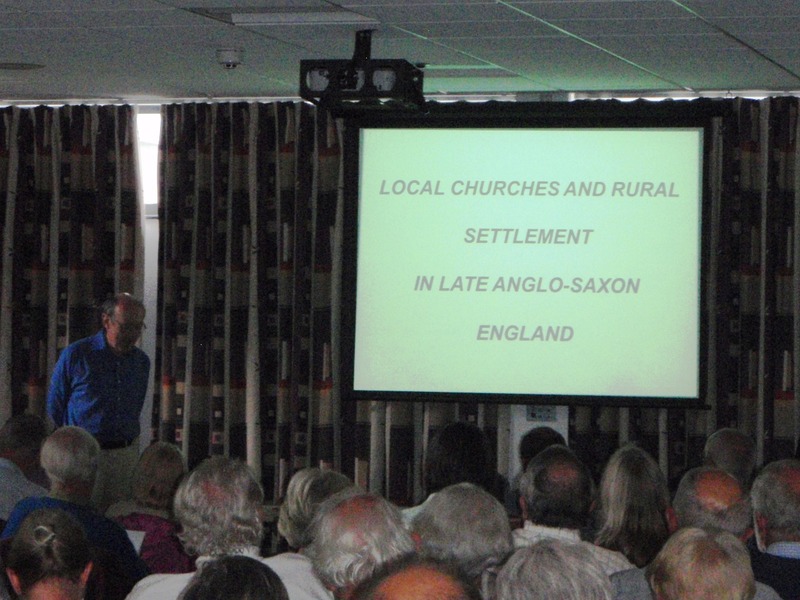 Keynote by John Blair on Local churches and rural settlement in Late Anglo-Saxon England. 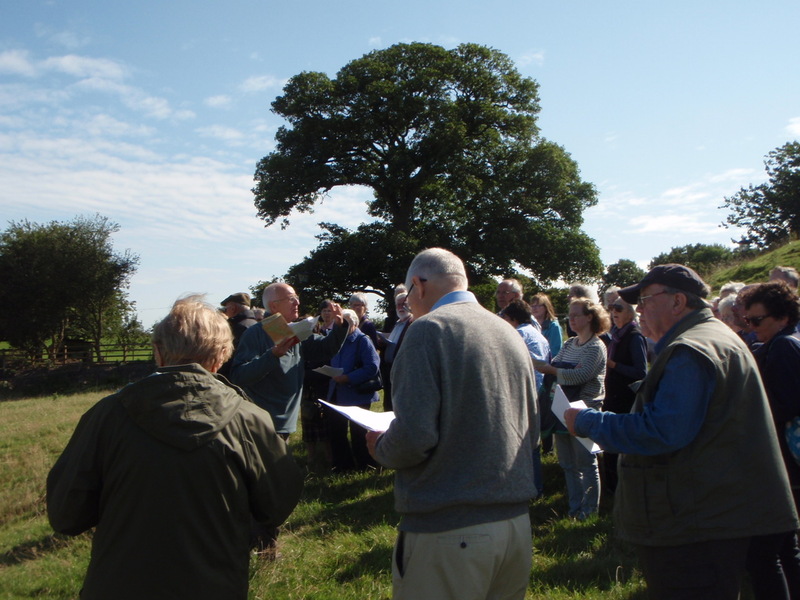 This year’s spring conference was transmuted into a late summer or even early autumn conference (4th-6th September) so that we could link with the Society for Church Archaeology in a joint venture based at the University of Leicester entitled Church and Settlement: Rural churches and the medieval landscape. And very successful it was with over ninety people signing up for the two and a half day event, based on Leicester’s admirable accommodation at Oadby. The special tour of the cathedral on the Friday evening unfortunately had to be cancelled, but the visit to the impressive new Richard III Heritage Centre did go ahead and was enjoyed by all who went on it. 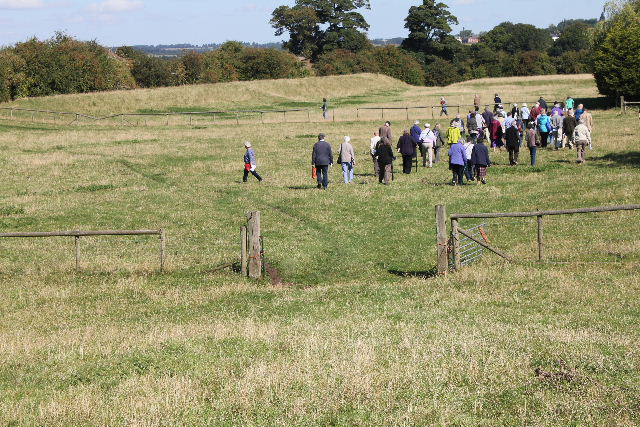 Saturday’s day of talks started with David Parsons talking about his work at Brixworth and setting the well-known Saxon church in its settlement and burial ground context. Richard Jones’ paper, delivered by our vice-president Paul Everson in the author’s absence due to illness, examined manorial place-names, particularly those with affixes which distinguished families that signalled their lordships, and those bearing saints’ names which tended to have a longer currency. 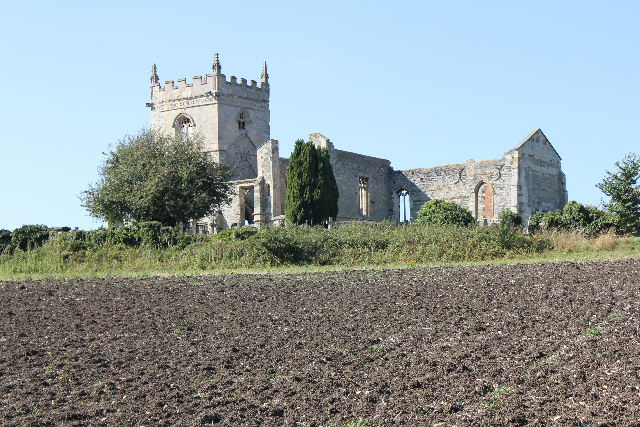 David Stocker returned our attention to Northamptonshire with his assessment of the Barnack quarries at the height of their production in the 14th century, the quarrying landscape being more extensive than had been appreciated in the past. He also addressed the issue as to whether Barnack stone had been in use in the pre-Viking period, concluding that where it was encountered in early contexts the stone was probably Roman material re-used, but for a century from the 970s Peterborough Abbey probably controlled its exploitation. John Beckett from the University of Nottingham discussed the development and contents of the database of all churches in the diocese of Southwell and Nottingham currently running to some 379 churches, and focussed on some special projects – medieval cross-slabs, medieval glass and the tree-ring dating of bell-frames – which are benefiting from the dataset. Gareth Davies took us through his excavations at Lenton in advance of the development of the Nottingham tram system which impacted on a Cluniac priory and the market place of a small medieval town. Joe Elders then discussed the Church Heritage Record for English churches which is currently being developed and will be linked in with the planning system of the Church of England. Paul Everson, David Stocker and Andrew Marriott gave us a foretaste of the places to be visited on the following day’s excursion. Saturday’s lectures were rounded off by the day’s keynote talk, John Blair discussing local churches and rural settlement in the later Anglo-Saxon period. His advocacy of grid planning in the layout of both churches and settlements, possibly as early as the 7th century and the subject of on-going research, certainly sticks in the memory. And so to Sunday, and a full day of field visits to Little Dalby, Kirby Bellars, Colston Bassett and Car Colston, all names slightly exotic but until this excursion largely meaningless to those of us not from the East Midlands; and interrupted only by a fine lunch in the Neville Arms, Kinoulton. Little Dalby church at a distance from the main array of its village earthworks is Victorian and David Stocker argued that the medley of styles employed by the architect was a reflection of his appreciation of the antiquity of the site. Kirby Bellars has two groups of earthworks, both contenders for the site of an attested Augustinian priory. The fine earthworks at Kirby Hall, which we were freely able to wander around, was Paul Everson’s preferred site for the monastery. At Colston Bassett the medieval church was separate from the village but a new squire built another church in the village; burial in the new churchyard was reserved for him and his family, while the villagers were restricted to the old churchyard. And finally to Car Colston, a settlement structured around two commons or greens which were perhaps originally combined as one, but where ecclesiastical building may have started to break it up in the Middle Ages. Today the western green is still large enough to host the village cricket team, to allow a placid-looking bull to graze with its cows, and for room to spare. With fine weather provided by the organisers, this was an excellent field trip to round off the weekend. Looking back on the weekend one of the positives was the success of a joint venture with another society that had kindred interests. Hopefully it won’t be the last.